An essential item for an avid traveler, adventurer or person on the go, Protect your tech with our splash and dust resistant firm body zip case. 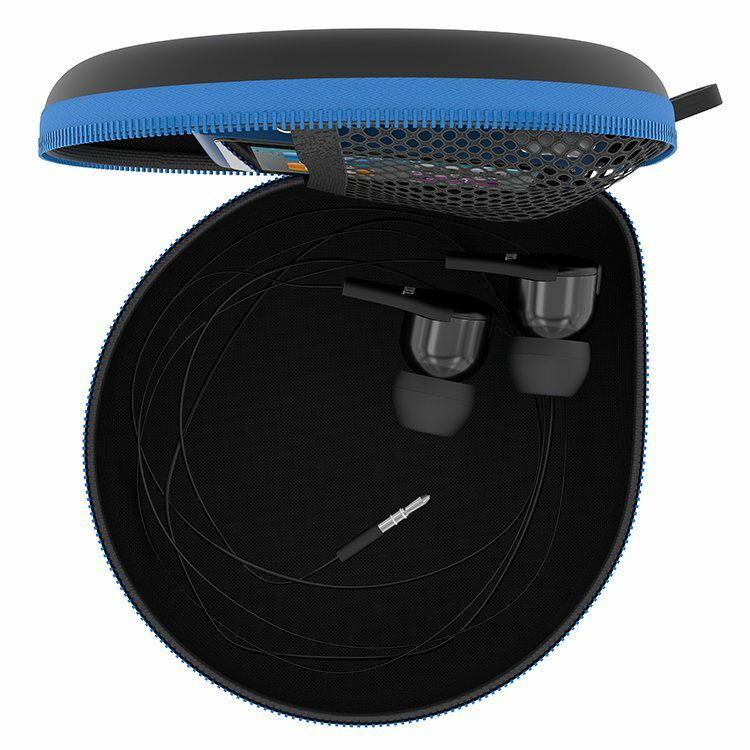 With an internal stretch flex netting pouch for keeping items extra secure in transit – you’ll never lose your earphones, MP3 player or travel sized tech again. The firm body enclosure keeps it shape even under pressure as it keeps bouncing back again and again of pressed, knocked or dropped. 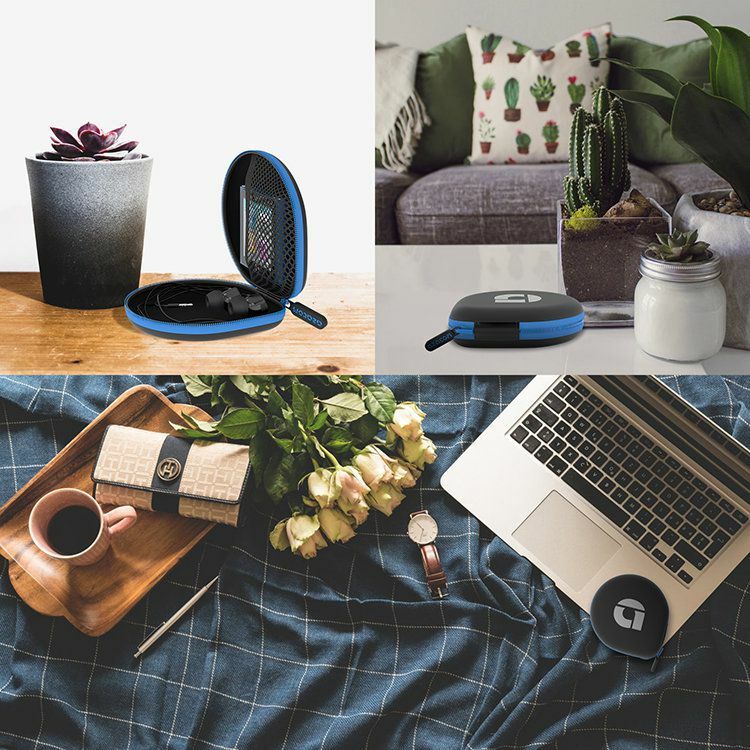 With its circular design you can easily wind up any cables or wires to keep tangle free inside at any time. 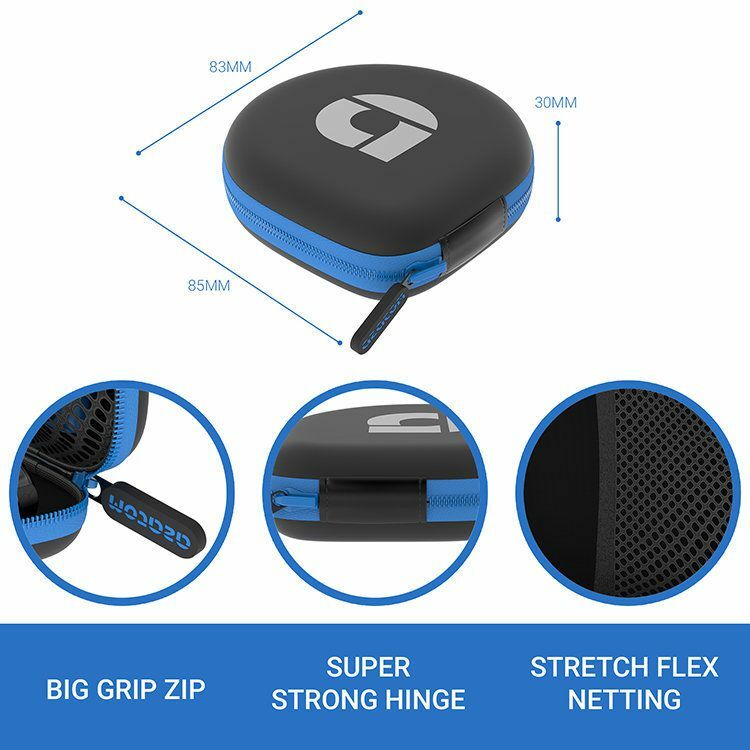 Our big rubber grip zip will keep your tech locked down with a rugged and durable material and heavy duty zip threading for added peace of mind. 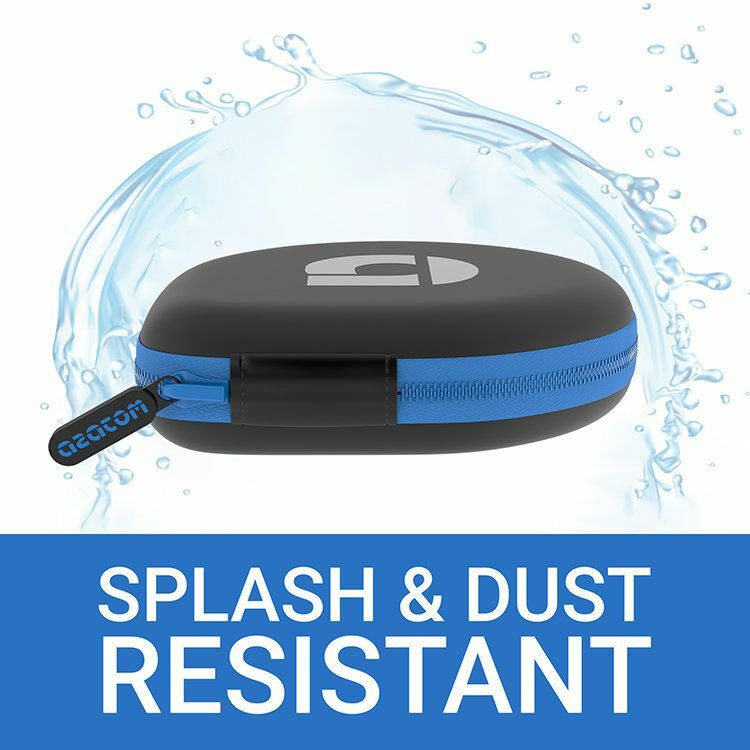 Splash and dust resistant for when you're travelling, camping or hiking around. Never risk your valuables again with our protective rugged casing. Rest assured your most valued pocket gear will be safe in our case - the internal zip lip design forms a seal around the mouth of the case once closed making sure the tech inside is safe from accidental dust and sand damage. Not just for cables and wires, our case can fit everything from USB Memory Sticks to YUBI Security Keys and Cash to Air Pods and MP3 Players. There's no limit to what we can protect when it comes to pocket sized tech. 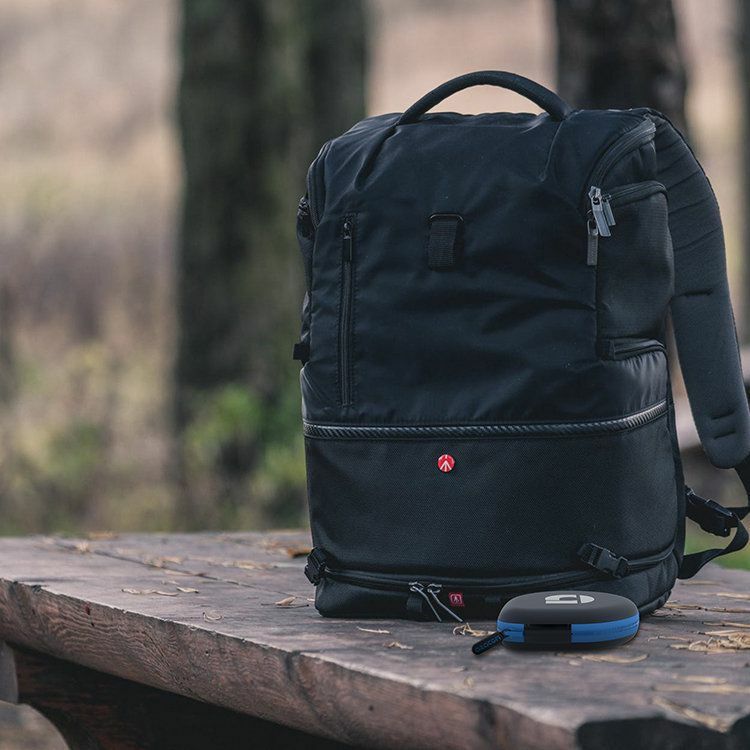 Even when full to the brim our rugged reinforced design will keep on going to protect your belongings and keep your tech safe, organised and untangled right in your pocket.